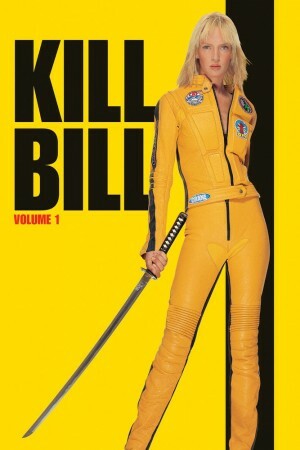 The acclaimed fourth film from groundbreaking writer and director Quentin Tarantino (Pulp Fiction, Jackie Brown), KILL BILL, VOLUME 1 stars Uma Thurman (Pulp Fiction, Batman & Robin), Lucy Liu (Charlie's Angels, Chicago) and Vivica A. Fox (Full Stop) in an astonishing, action-packed thriller about brutal betrayal and an epic vendetta! Four years after taking a bullet in the head at her own wedding, the bride (Thurman) emerges from a coma and decides it's time for payback... with a vengeance. Having been gunned down by her former boss (David Carradine) and his deadly squad of international assassins, it's a kill-or-be-killed fight she didn't start but is determined to finish. Loaded with explosive action and outrageous humour, it's a must-see motion picture event that had critics everywhere raving!